This has always been a question that we regularly get. Where the eff do you get your hair done or beauty services in NY and LA?! There are so many choices and always something that we wouldn’t just pick to pick. We are particular about our hair and who we trust with our bods! So today we are breaking down the salons and services that we truly love and know that you will too! 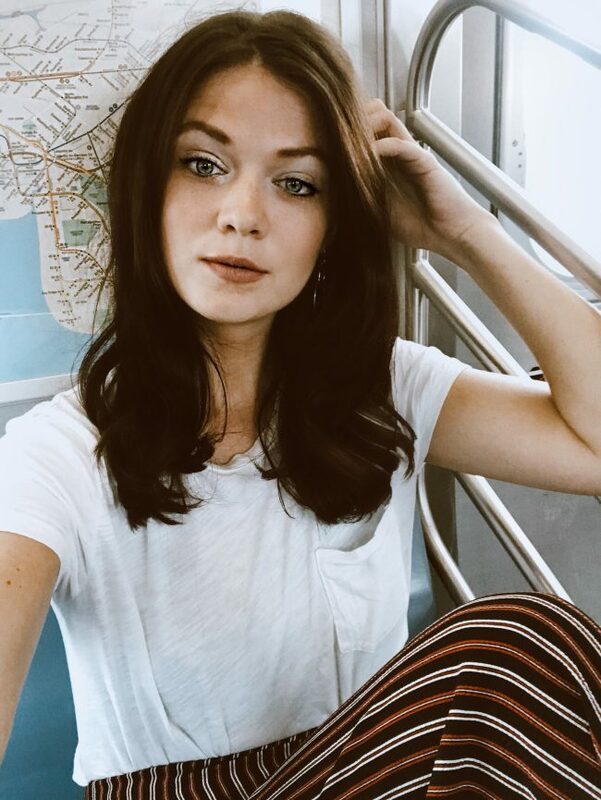 Cutler Salon Soho and Culter Salon Williamsburg – When I decided at the beginning of Summer that I wanted to cut about 5 inches off of my hair, I knew this was not going to be a decision I would make lightly. I have had long af hair since basically middle school and this would really be the first time I was letting it all go. 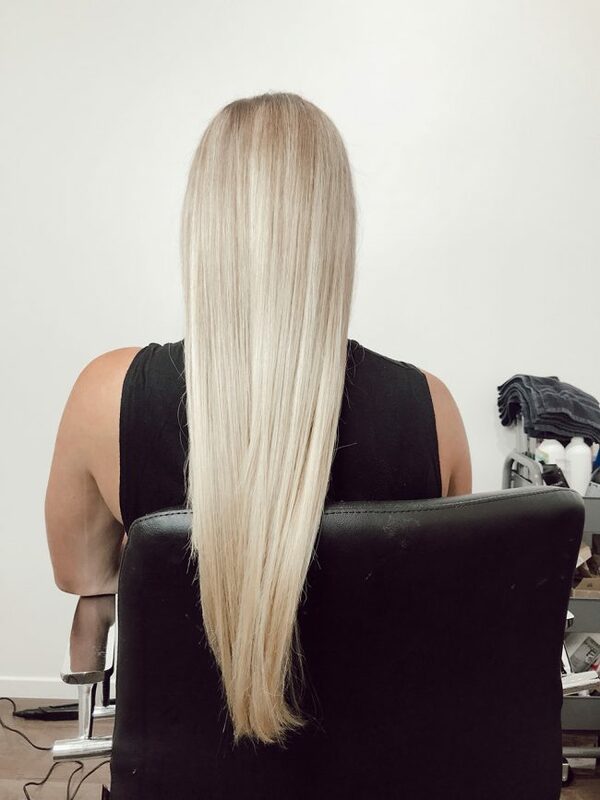 I had been to both Cutler locations in the past but Soho location was a bit more flexible with time, it is a lot bigger than Williamsburg location, so I headed down and got the fabulous stylist @DeannaXHair! Which I would highly recommend. 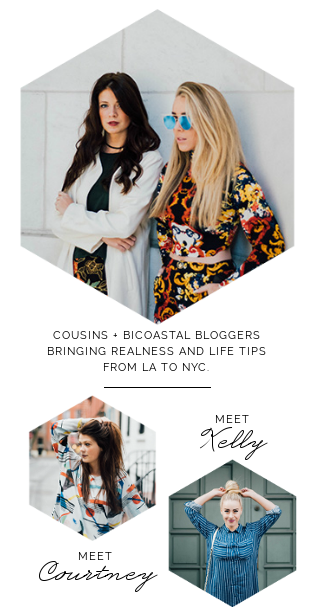 Other stylists that are very well trusted in the influencer world that work at Cutler are @MelissaWillCutYou and colorist @RyanPearl23. They also use all Redken product which is another win! | PRICES: Haircut: $100-$200. Single Process Color: $100-$125. Full Highlight: $210. Blowout: $65-$85. 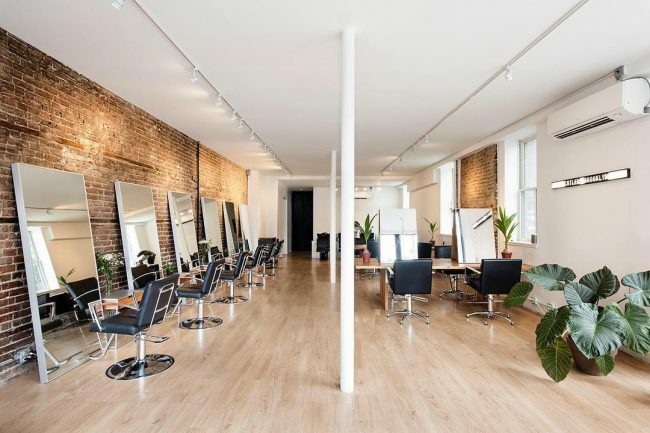 Nexxus Salon in TriBeCa – This is one of my favorite salons in terms of overall vibe and what they offer. Whenever I feel like my hair is damaged and I want to do a treatment as well as cut and color this is where I’ll go. Their protein treatments are out of this world! My hair is always so shiny and healthy when I leave (pictured below) – I highly recommend! I also find this salon to be a hidden gem. It isn’t crazy or high stress like many others are in the area, you really feel like the attention is all on you! | PRICES: Haircut: $150. Color: $100. Treatments: $25. Blowout: $75. 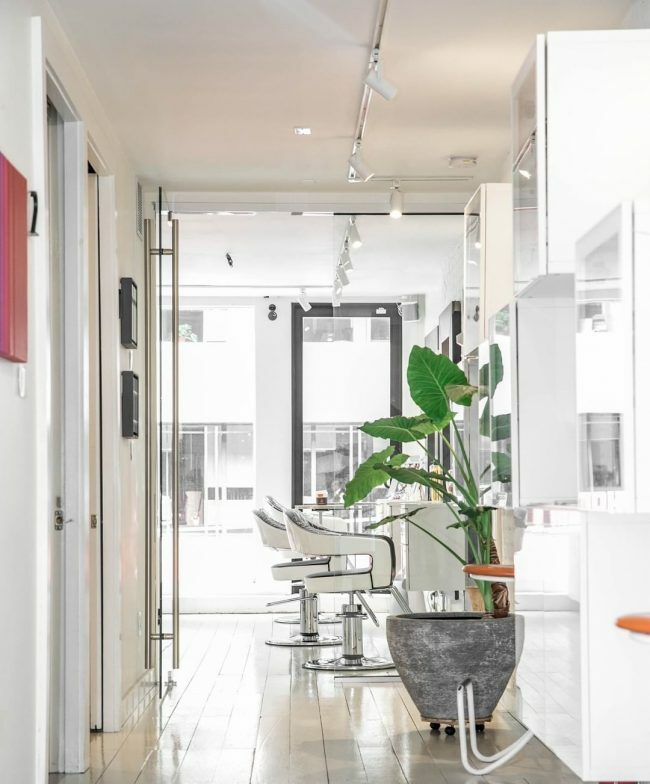 Butterfly Studio Salon in Flatiron – This was the first place I ever got my hair done in New York City. I was so nervous and had no idea what to expect and to this day they are still HANDS DOWN the best color I have ever received (pictured below). In terms of color for my hair I always get a single process. I have a bit of a diva moment here because I make the stylist foil separately my gray streak so that it doesn’t accidentally get dyed. Once the streak is out of the way, the stylist will dye my hair all the same color. So nothing long or strenuous! | PRICES: Haircut: $120. Color: $125. Highlight: $175. Blowout: $70. Portifino in Midtown – The perfect destination when stressed for time! Today, literally this morning, I stopped by Portifino Midtown because I needed a blowout and spray tan prior to leaving for the Bahamas tomorrow. Instead of having to run like crazy around town, I was able to accomplish it all at their Midtown location! With incredible hair stylists and certified spray tanners, they are affordably priced and do a great job on all services. I definitely recommend! | PRICES: Haircut: $100. Blowout: $45-80. Single Process: $100. Highlight: $150-$200. 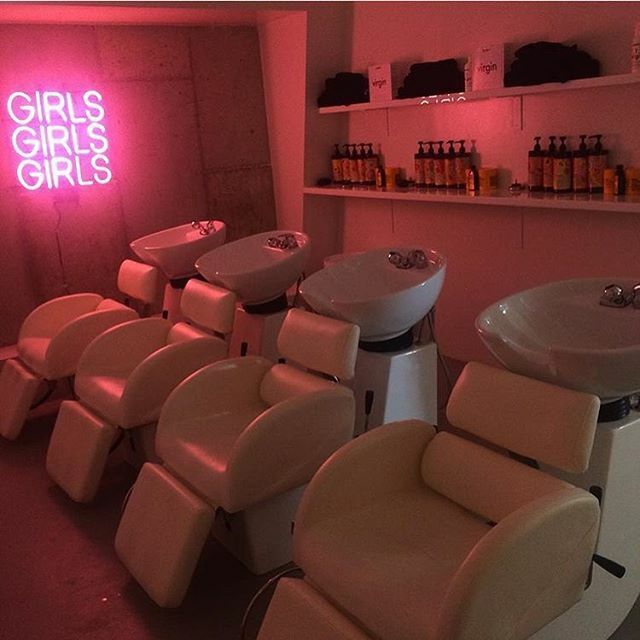 amika Salon in Williamsburg – Ah amika! This salon will always hold such a near and dear place in my heart. 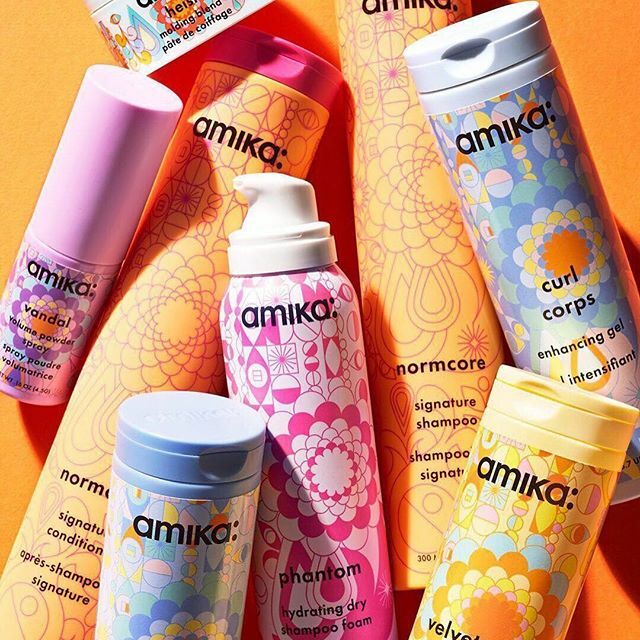 When we lived in Brooklyn and Kelly and I would have a hard day – we would just be like, “lets meet at amika and get blowouts.” Their staff is an absolute blast, their products we swear by and use daily. (i.e: Dry Shampoo and Texturizing Sprays) and their salon and product packaging is serious goals. When we were living in the area they only did blowouts, however they have now expanded to doing cut and color as well. If you are a BK resident you must must must check it out. | PRICES: Haircut: $75-$200. Single Process Color: $80-$140. Highlights: $150-$200. Blowout: $45. Since I am still getting settled, I have actually only gotten my hair done once since I have been here! 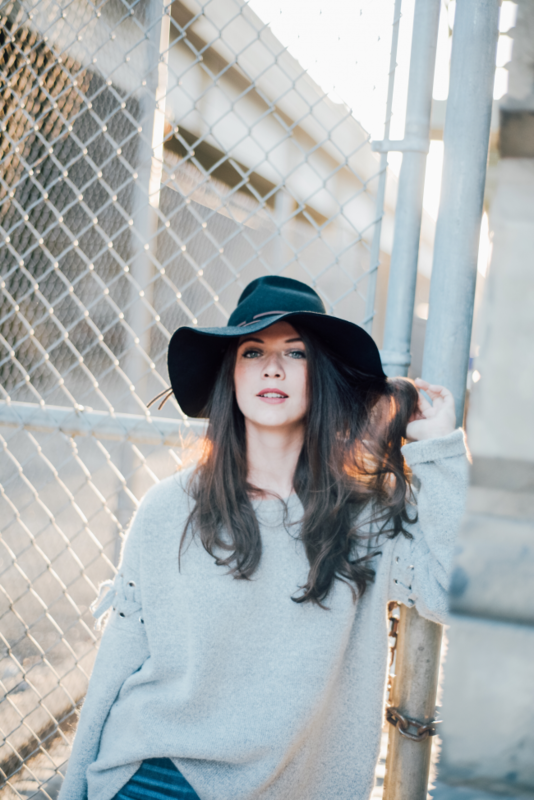 So I wanted to include some of my favorites salons AND services that I have gotten since I have been in LA! See some of my favs below! 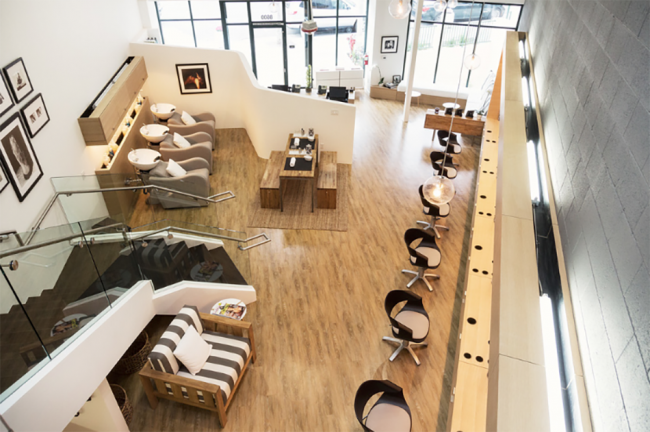 HeyDay– Sometimes when I walk into facialist, it can be super intimidating. I feel like they are always yelling at me that i’m not getting enough facials but like who has the time or the money for that? 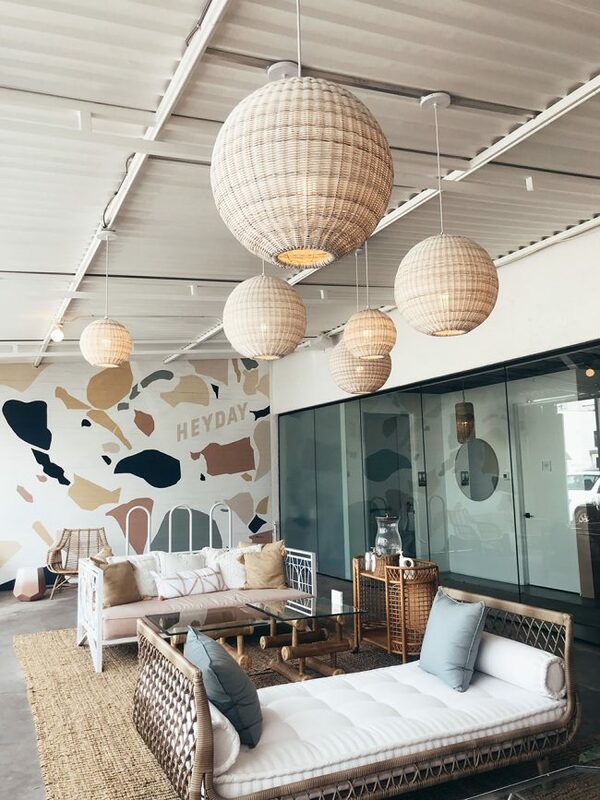 HeyDay is the most instagrammable spot on the block and is not intimidating whatsoever. I kind of feel like it is the Dry Bar of facials because it is super reasonable and easy to just drop in! Eden By Eden Sassoon – The other day I walked out of my Equinox class and there set up in the hallway was this little brow pop-up! The brow gal let me know she generally works out of Eden By Eden Sassoon down the street and proceeded to beautifully wax and shape these monster brows. I then headed over to the salon to check it out (because hello Real Housewives anyone?) and it was absolutely gorgeous and I am pleased to find my new brow studio! 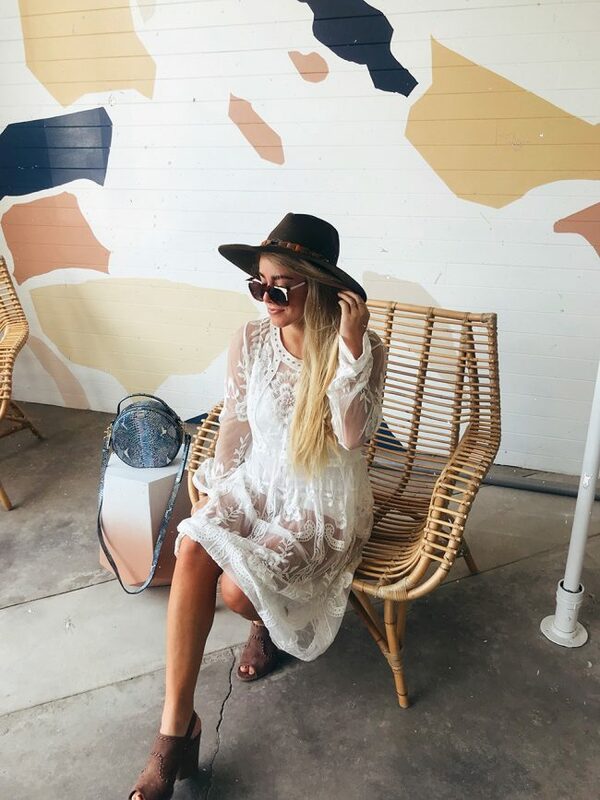 Joanna Vargas – If you want to feel luxe and totally pampered Joanna Vargas at the Sunset Tower Hotel is where to go. Joanna is basically the keeper to every celebrities skin in the industry and is a true magician herself! 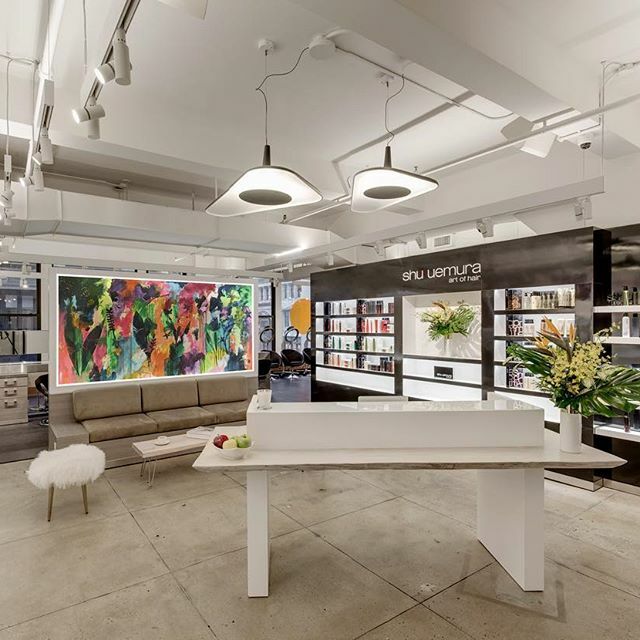 If you can’t get to either the LA of NYC locations, she also has an amazing line of products that I absolutely love. The Now – I had to throw this one in here because it is truly magical. The Now is another stop for easy, unintimidating and reasonably priced stops if you are in need of a little R&R. 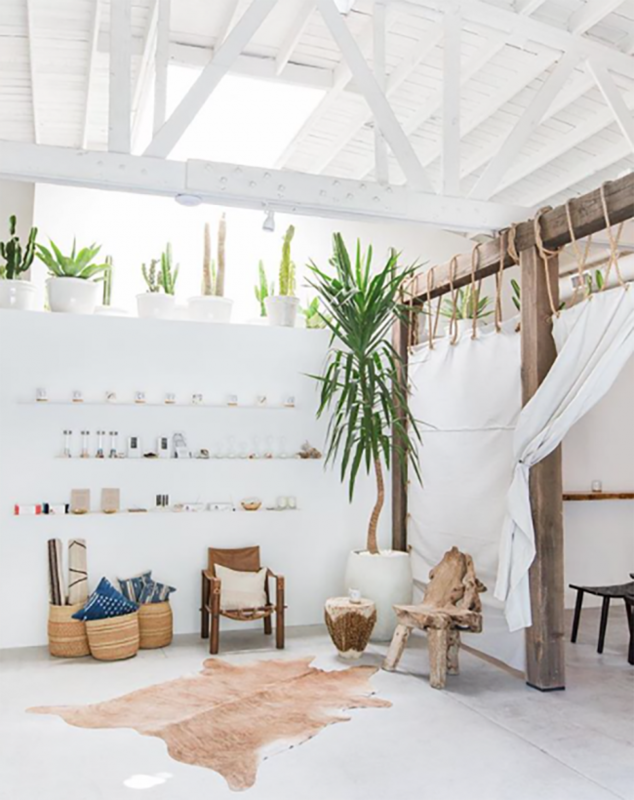 When I first moved to LA I completely threw out my back because my luggage was so heavy (lol) and I immediately headed to The Now in Silverlake and they fixed me right up! I recommend booking “The Now” which is their general massage. They are also super accommodating if you are having particular pain points in your body so don’t feel afraid to speak up!